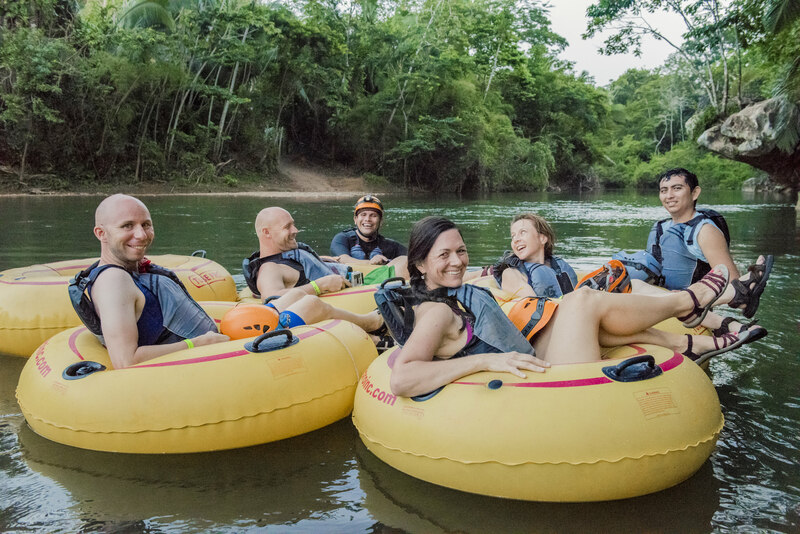 The Lamanai river tours specialists. When visitors ask me what makes Lamanai different from the other Mayan city experiences, I always say three things: the river tour, the wildlife, and the archaeology. 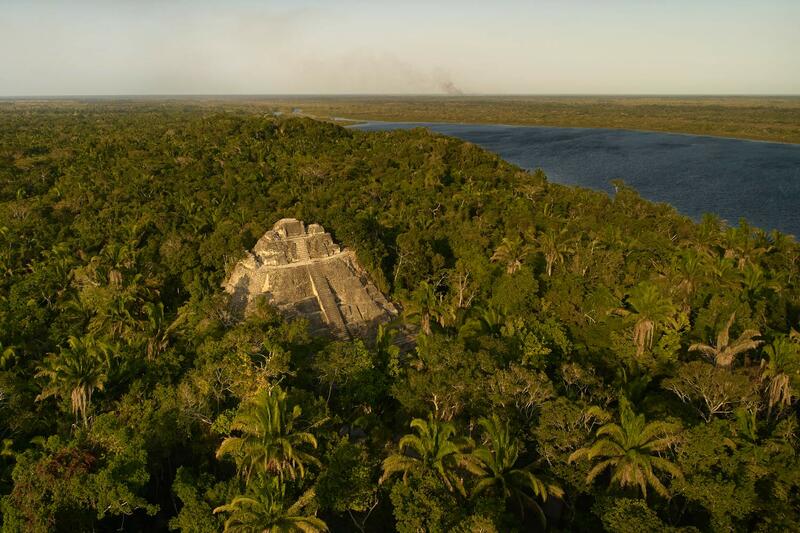 Of the seven major Mayan cities in Belize, Lamanai is the only archaeological site accessible by boat. If you like nature and wildlife, the ride up the New River easily doubles the value of the experience. Once we get to Lamanai, you’ll encounter up to eight archaeological structures including three main temples, a ball court, and a stela. This is twice as much structure than the other Mayan cites in Belize. 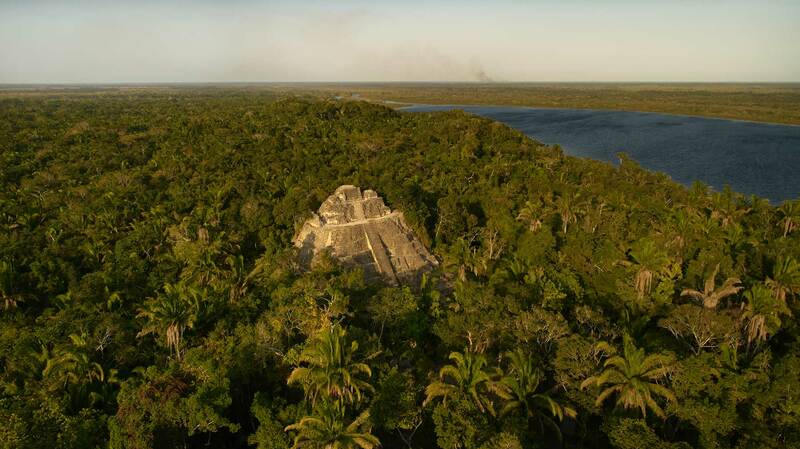 The city of Lamanai boasts three historic temples, a ball court, a stela, and a historic view from above jungle canopy. Encounter spider monkeys, egrets, morelet crocodiles and more as we make our way up the historic New River. Spend your day with a native tour guide and get a chance to try one of our cultural dishes. We had a wonderful time with Nefi! 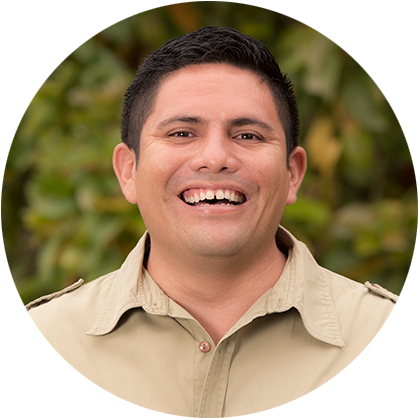 How lucky we were to have a guide that was truly passionate about what he does and about Belize! He was enjoying every minute of the tour alongside us. Our water taxi arrived 30 minutes early and he was there waiting with a big smile on his face and no reservations about starting the tour early! I highly recommend doing the cave tubing tour with Nefi. His mayan ancestry shone through and he was so informed and knowledgeable about the history and. cultural background of the caves. Truly fascinating. He exceeded our expectations (which were already high...we heard a lot of great things about his tours!) If you want a REAL Belizean experience, if you want someone dedicated to their craft, and if you want to have fun while doing it...you've come to the right place! 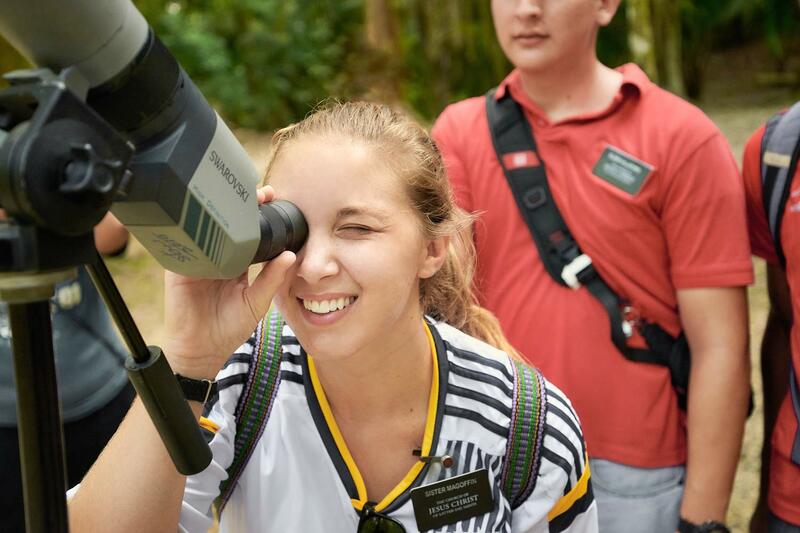 Nephi tours are the best of the best! Nephi is funny, helpful, kind and super knowledgeable about everything. The adventures were incredible and I’ll remember it all for a lifetime and I hope to go back someday soon!